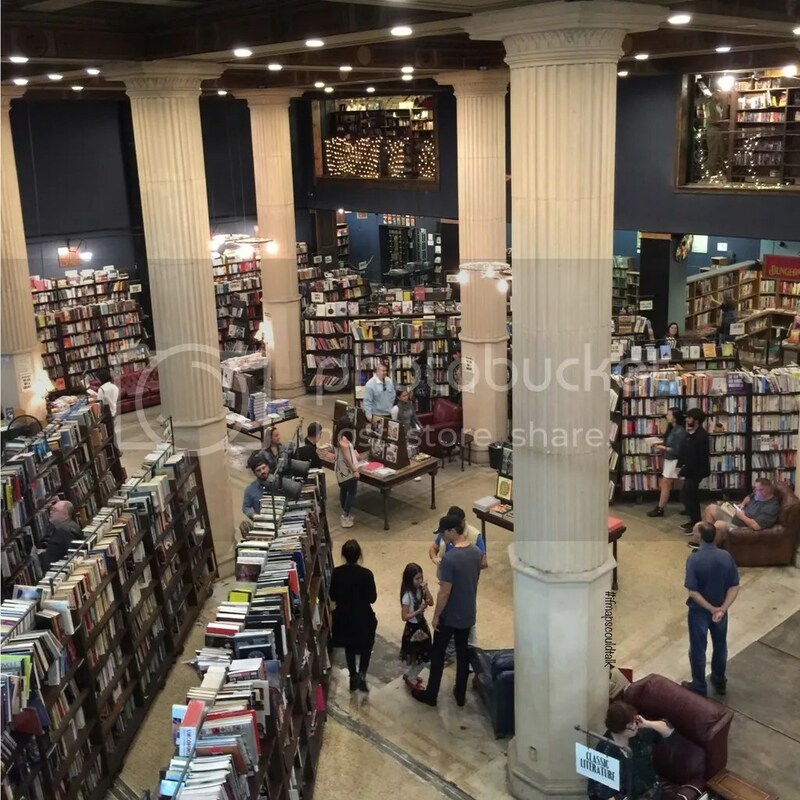 The name of this humongous store is very ironical; it also seems appropriate as physical bookstores die almost everyday and this bookstore is one of a kind in Los Angeles. This is like the bookstore version of Amoeba Music in Hollywood. 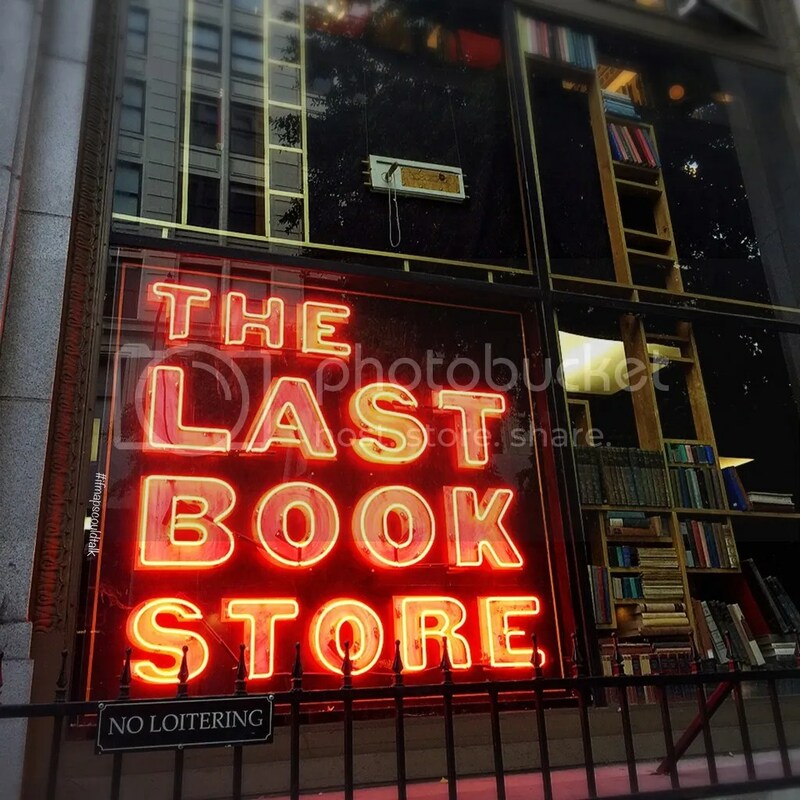 The Last Bookstore is California’s largest used and new book and record store located on 453 Spring St. Hours of operations are between 10 am to 10 pm (Mon to Thurs), 10 am to 11 pm (Fri to Sat) and 10 am to 9 pm (Sun). There are metered street parking on both sides of Spring and 5th St. Please check the signs. Paid parking lots are also available for approx.$4-$8. I personally like reading books instead of downloading them. The texture of turning the books just makes it feel real and that I’ve accomplished something (e.g. reading a 700+ page Harry Potter book). In this store, you can buy and sell books or even hang out during the week. Not only does this store houses books, but on the second floor they have gallery shops and a Labyrinth. The book tunnel is a must see! This entry was posted in Downtown, See and Do and tagged Los Angeles, The Last Bookstore. Bookmark the permalink.